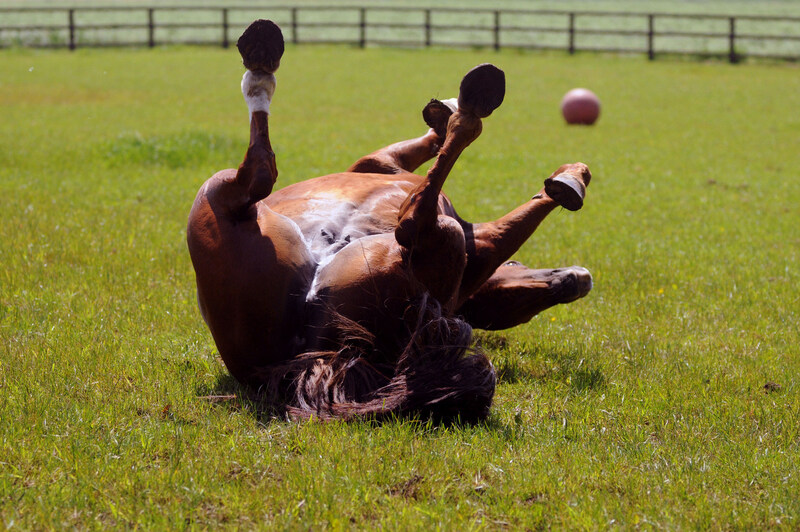 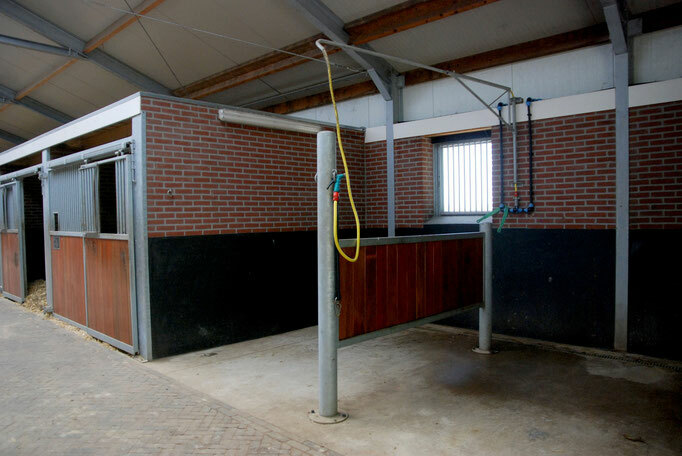 Infrastructure - Maarten Kamphuis helpt u aan het passende paard! Maarten Kamphuis started his own stable hiring some boxes from his father, but soon there were not enough stables there. 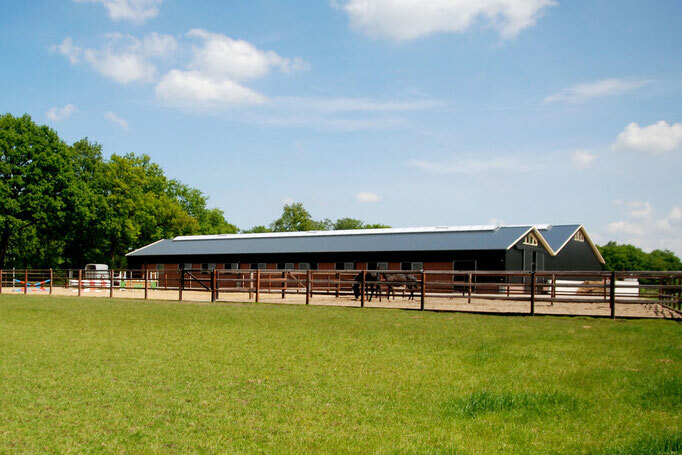 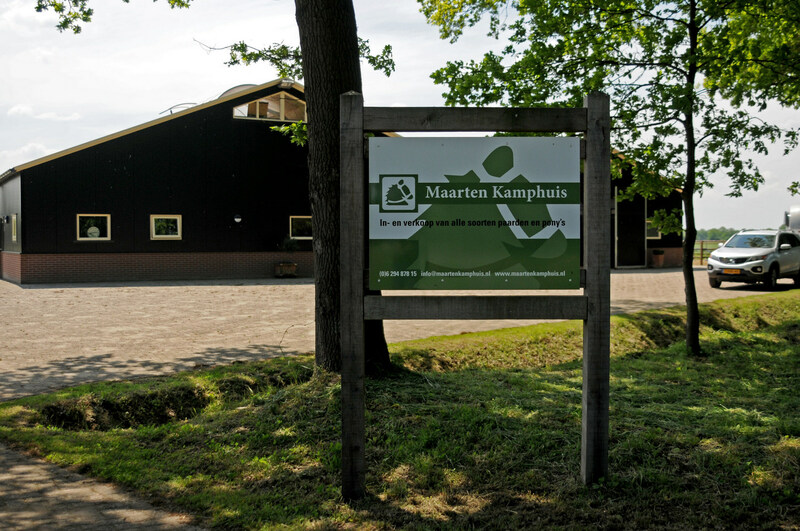 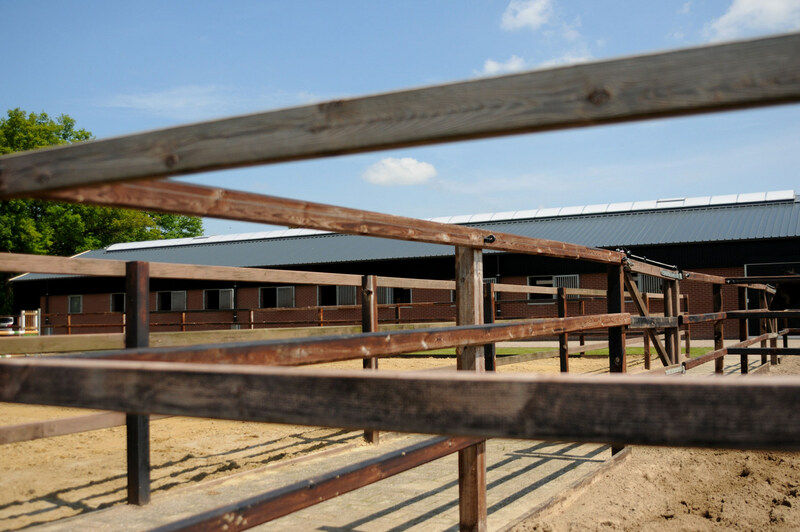 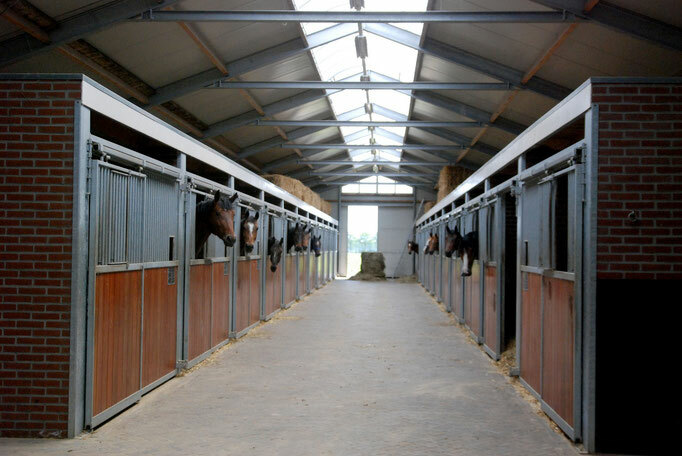 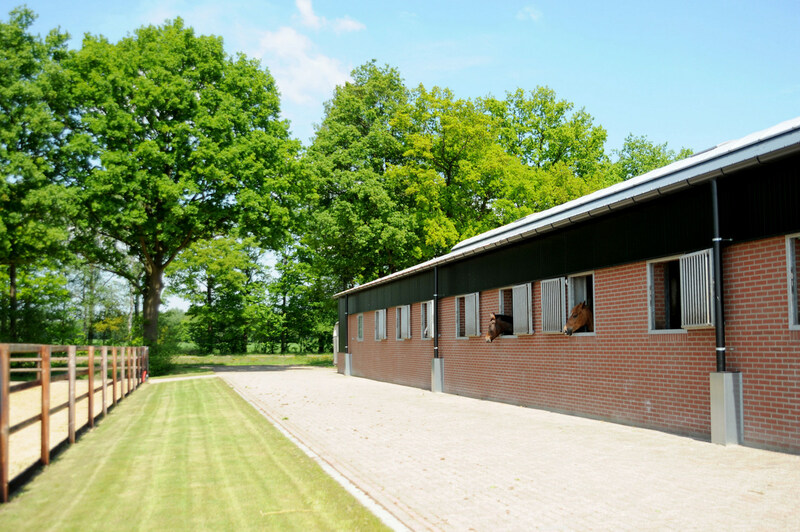 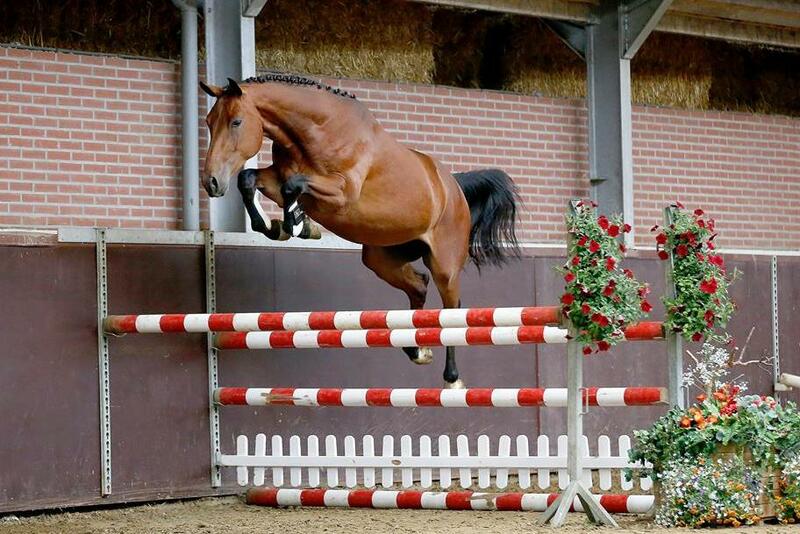 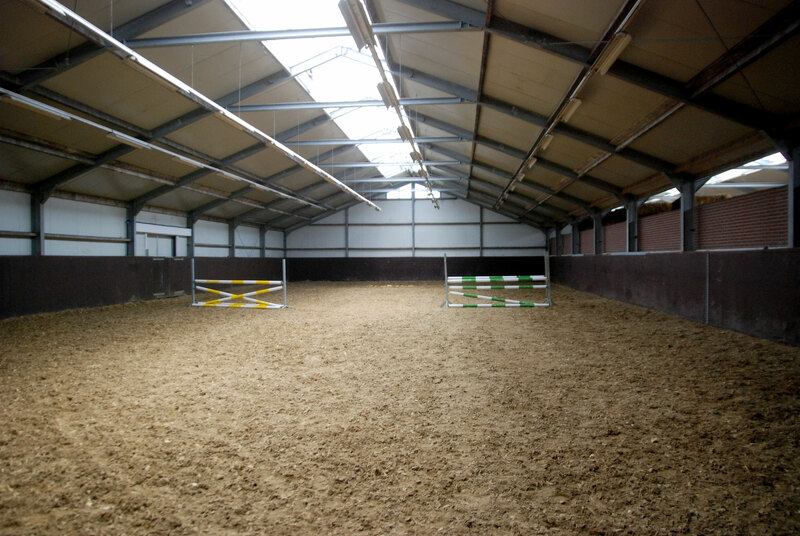 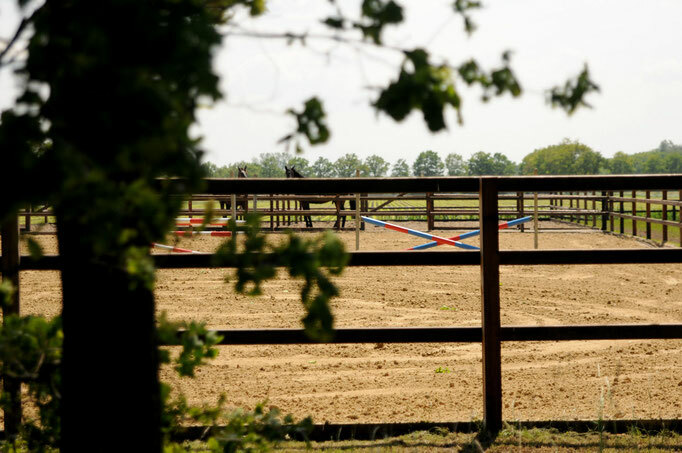 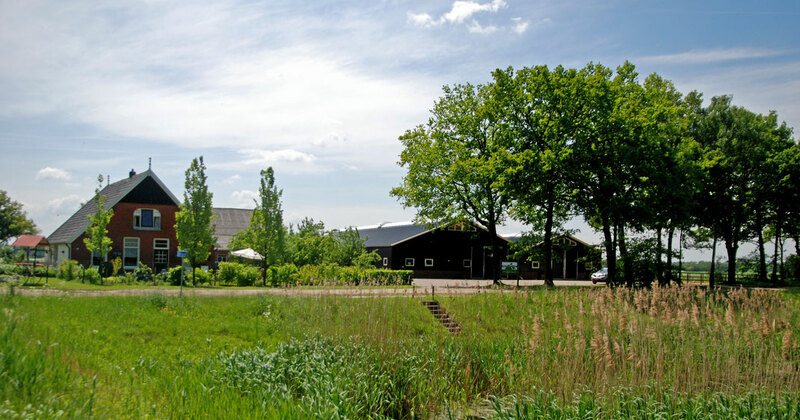 Next to his parents' house Maarten built a private stable including indoor and outdoor arena with professional footing, which went operational in January 2012. 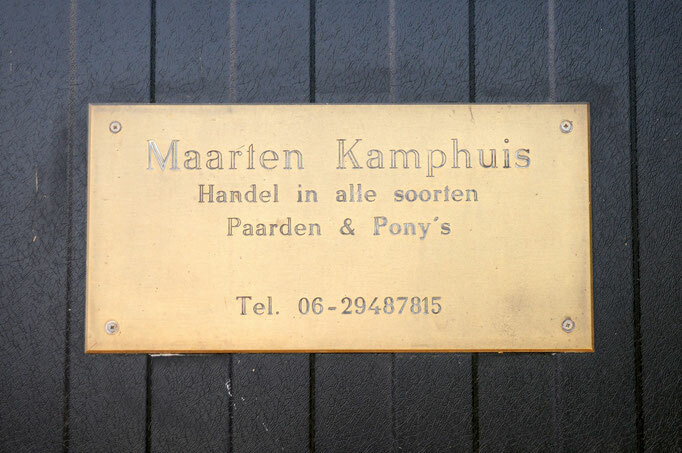 Here's an impression.